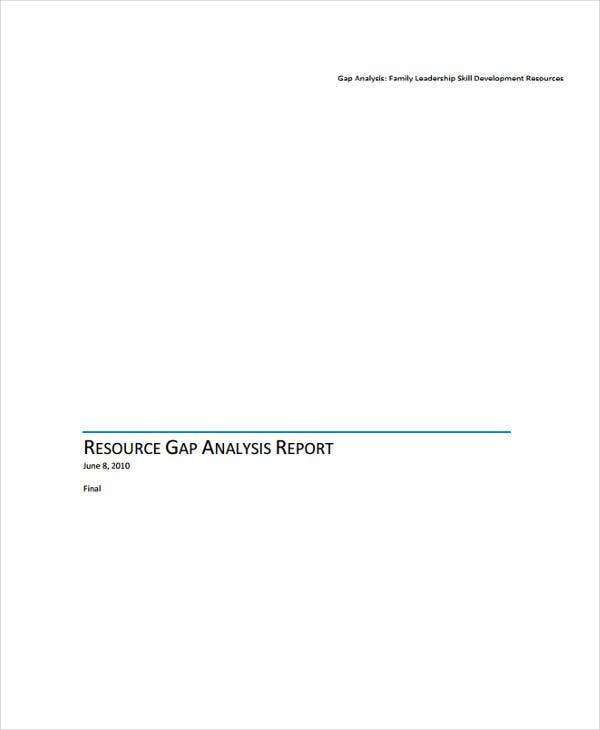 Have you ever thought about how a gap analysis report is vital for the growth and success? 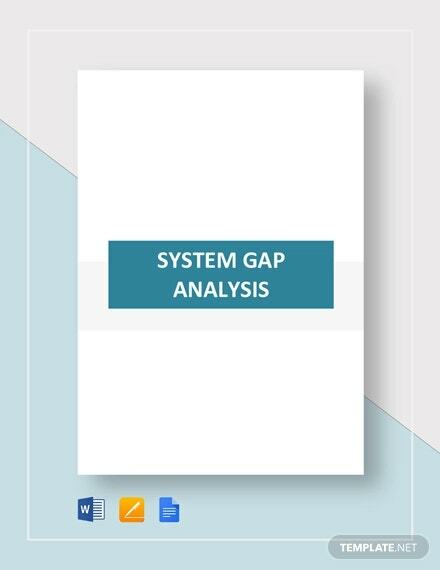 In the business world, a gap analysis, which is also known as need/needs-gap analysis and needs assessment, can be considered to be a powerful tool in business management by comparing the present performance of the company and its targeted level of performance. That’s why this process involves report writing so that the management can have a clearer picture of what they need to achievement. you may also see Analysis Templates. 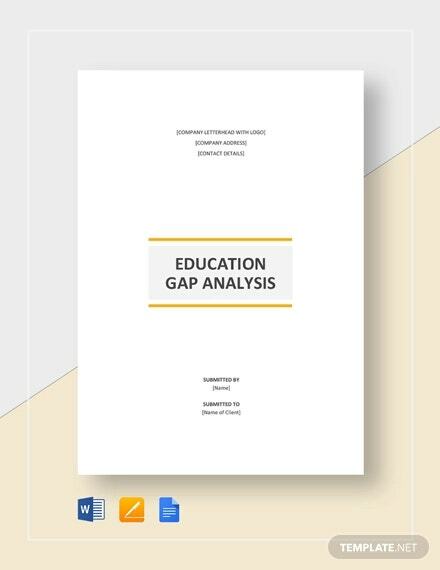 A report summary of the details the gap analysis does not only help in enhancing the present functioning state, but it also pave the way to better performance in the future. 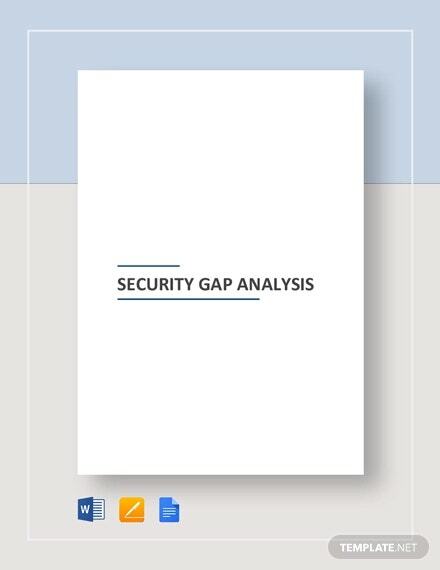 In this article, we will know everything you need to know about gap analysis report. 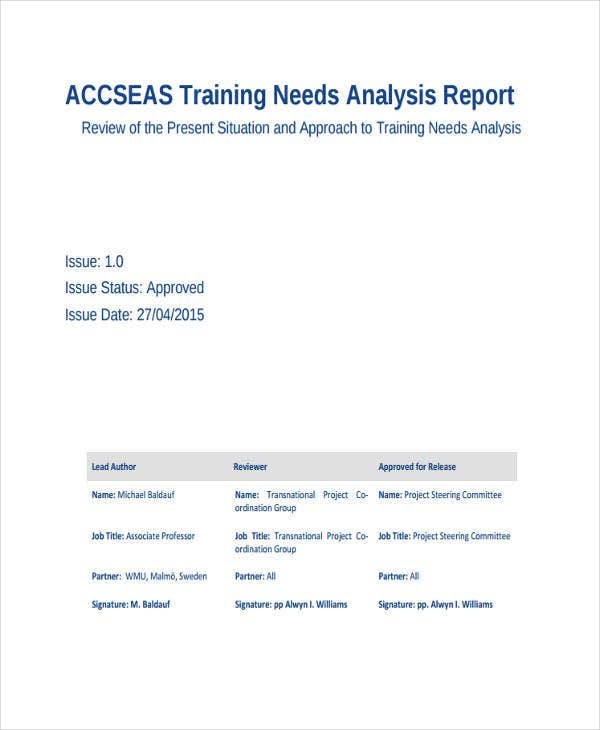 Gap analysis report templates are also provided below for your reference. 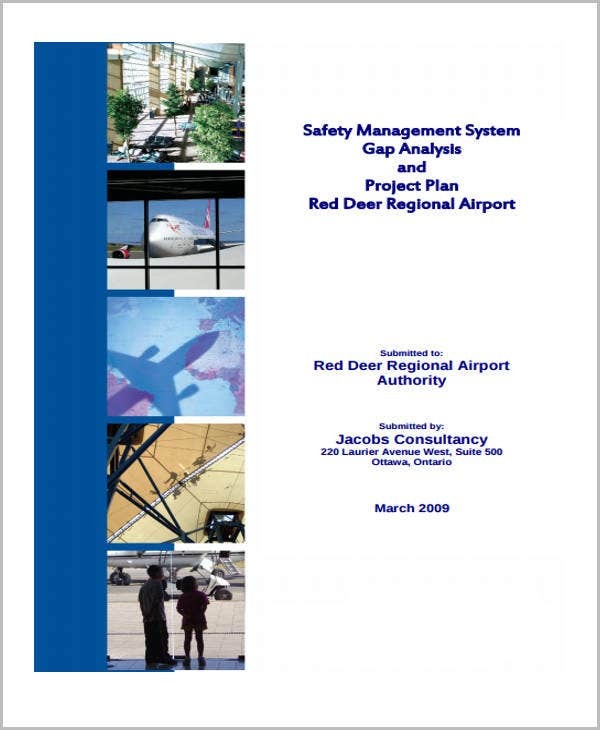 Why Choose a Gap Analysis? 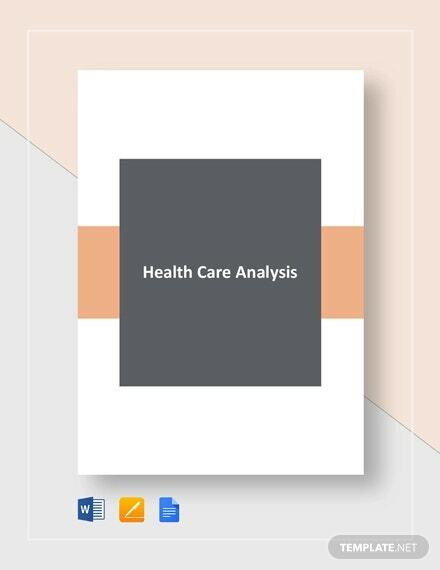 A gap analysis report is used to determine the strengths and weakness not only of the organization, but its products and services, as well. 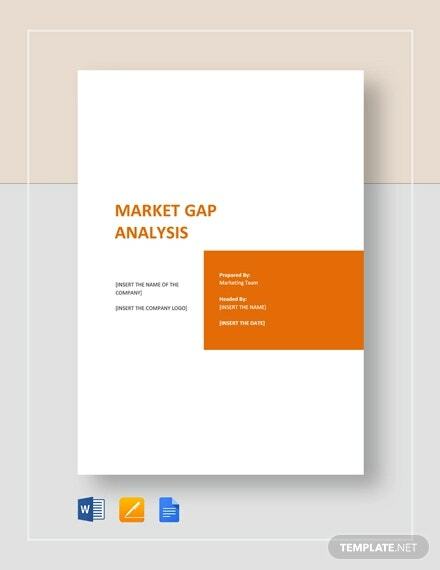 By combining the respondent’s level of satisfaction and importance, this report can help increase the value of the business, because the management of the company is able to identify the factors that contributed to the gap between the aspects and ultimately find resolution to close the gap. 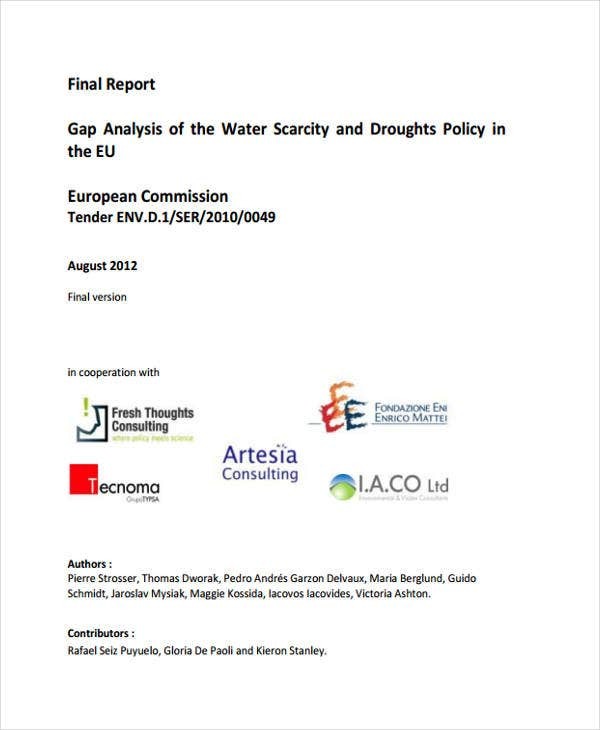 So, the next time you will be creating a gap analysis report, make sure to visit our website and download from our wide collection of report templates. When setting up your organizational goals, make sure that they are realistic, achievable, and timely. Use the current state of your business as reference point to measure its performance. 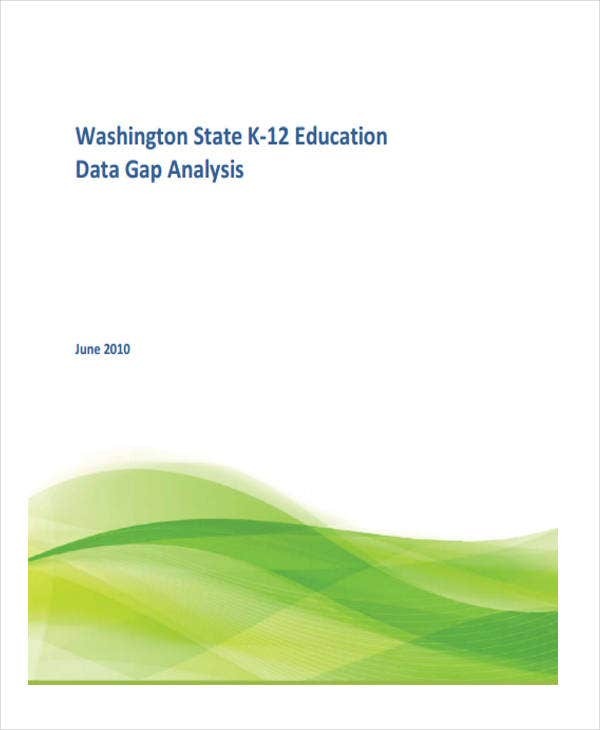 Use the acquired data to analyze the gap. 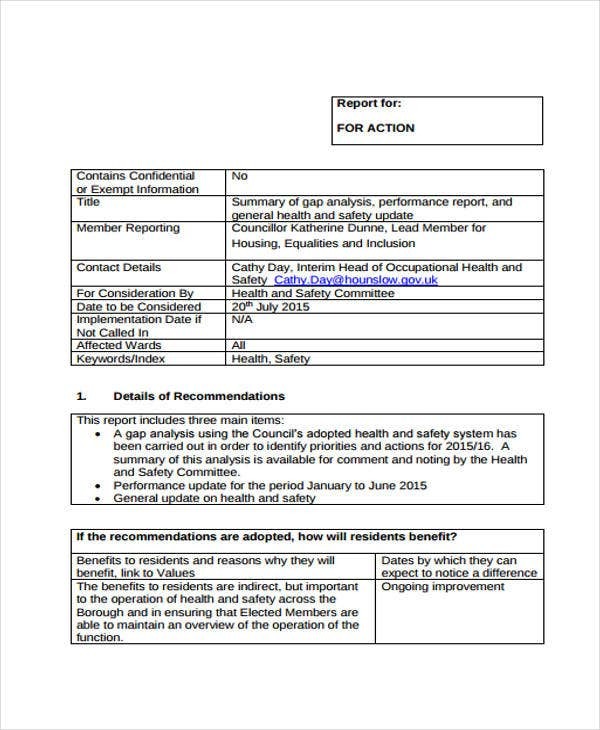 This should provide the management with some insight that will help them achieve goals and address specific issues. 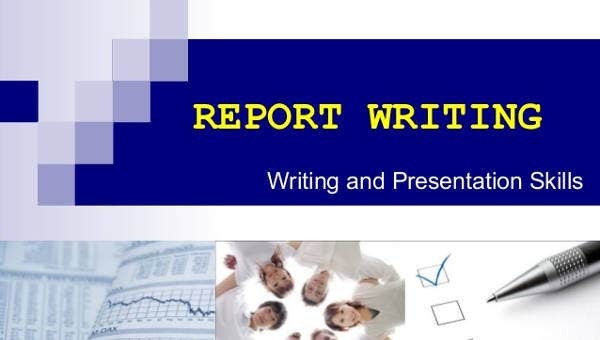 Compile the reports and create an executive summary of the observed vs desired results, along with the reasons which think are responsible for the gaps. 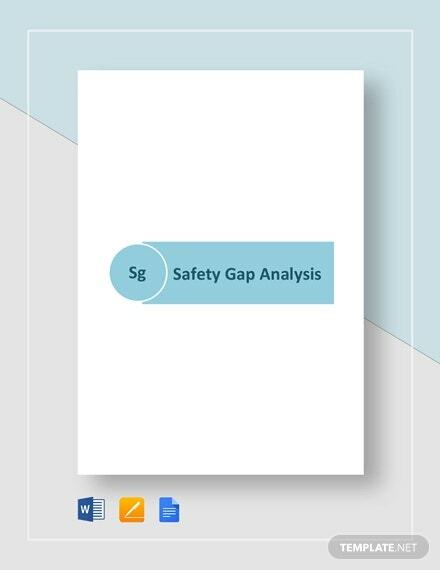 The results from this gap analysis template would make a fine addition when your company is looking back at the highlights of the year with these end of year report templates. 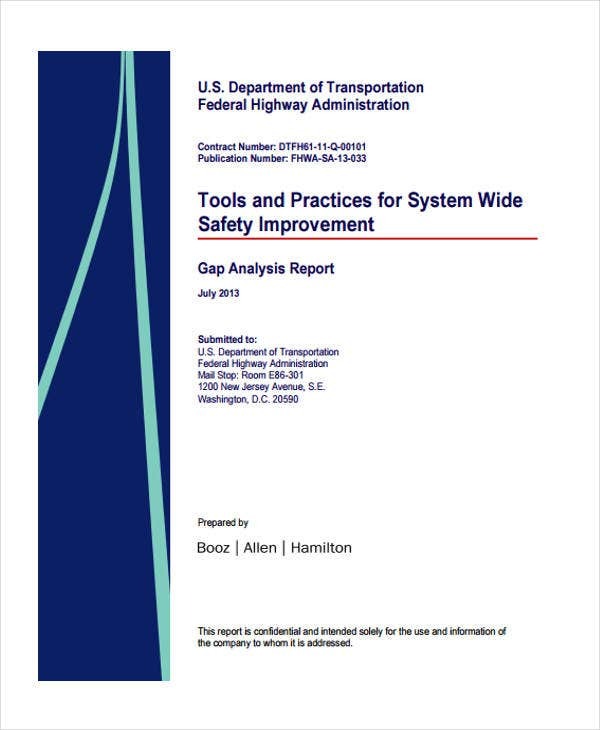 It is important to take enough time to fully understand and evaluate the performance gaps in the business and that you should never avoid providing the solutions to address the gaps. 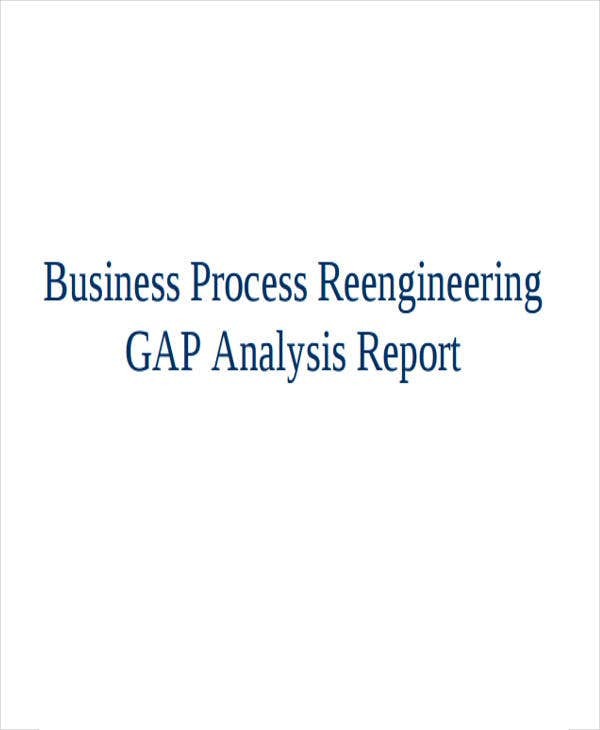 Additionally, a gap analysis report is a repetitive process. So if for any instance you discover that your set of goals are highly unrealistic and irrelevant, all you need to do is to start again, rewrite your goals, and make sure that it is attainable and meaningful this time. Since we are in the last part of this article, don’t forget visit our Template.net if you are in need for professional templates for your business, including weekly status report templates. 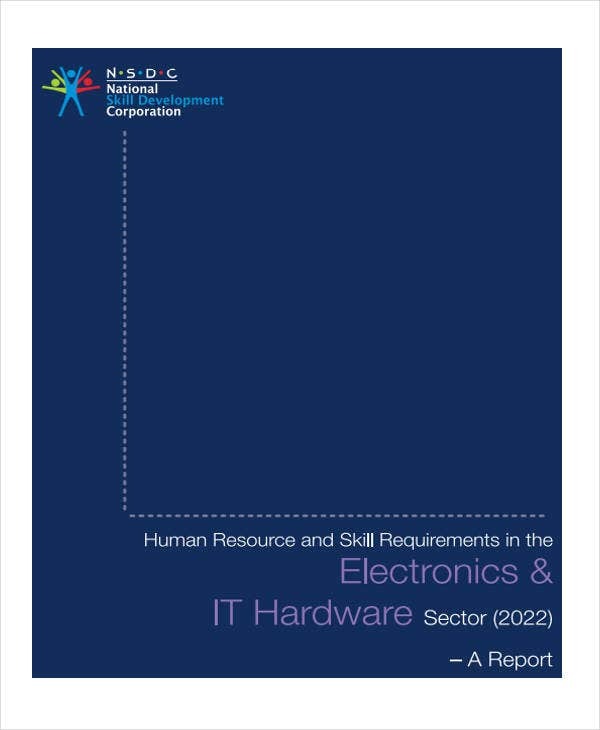 We have a vast library of templates that are crafted and designed by our team of experts.